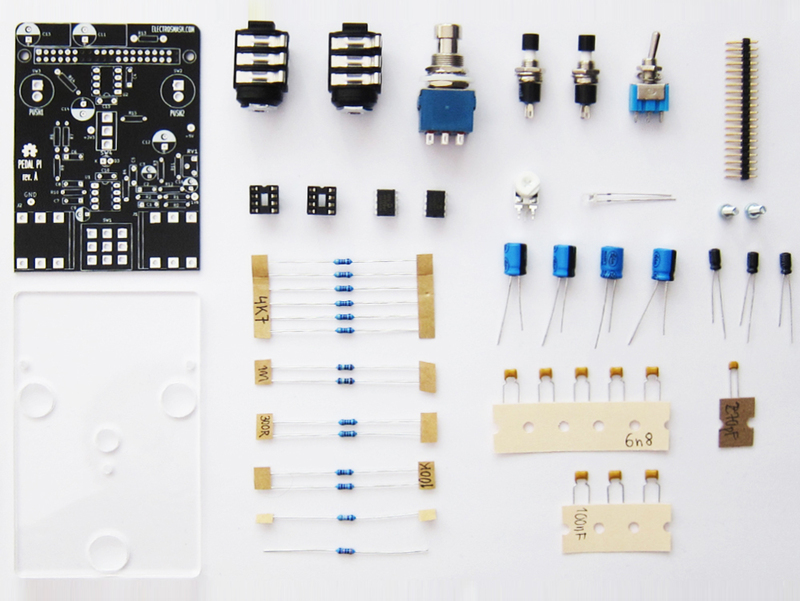 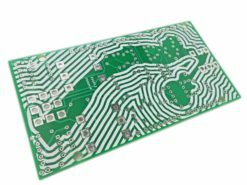 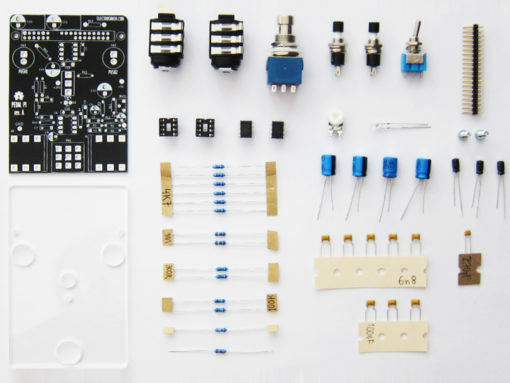 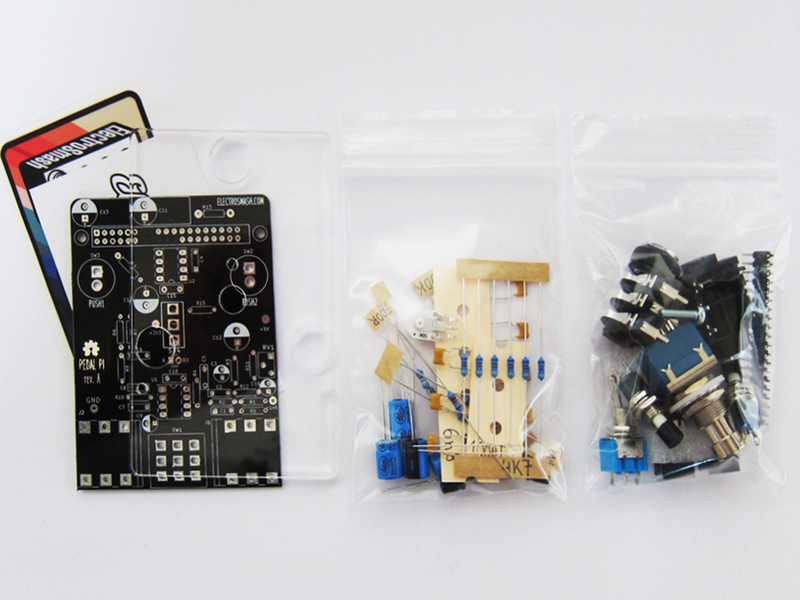 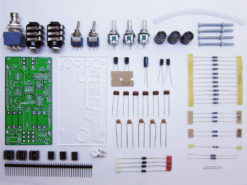 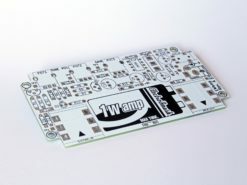 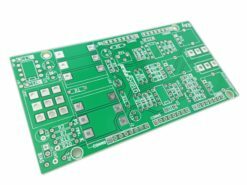 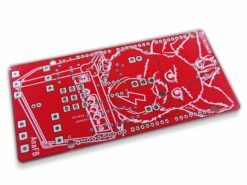 High-quality PCB with plated pads. 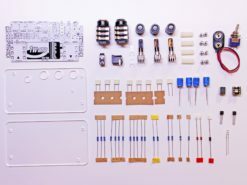 The complete Bill of Materials. 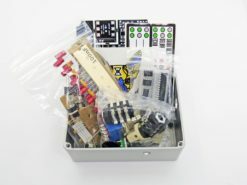 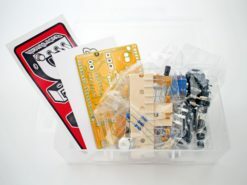 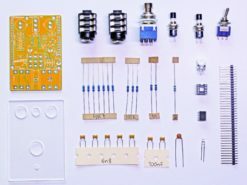 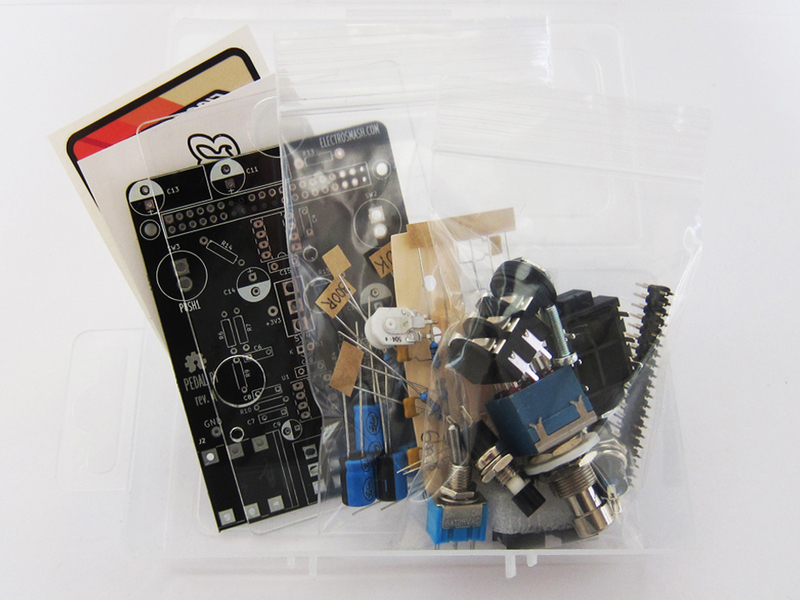 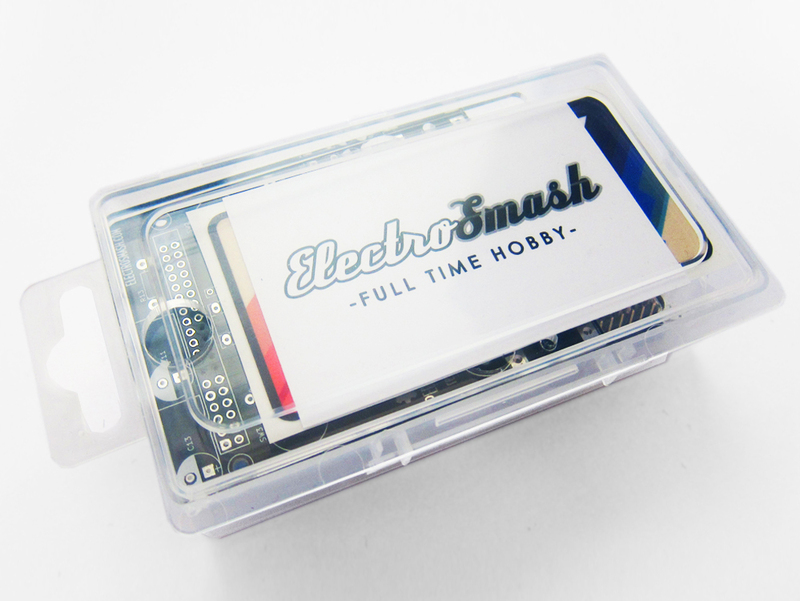 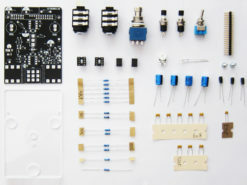 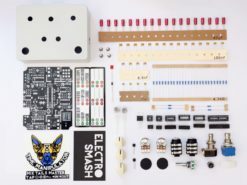 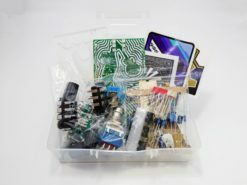 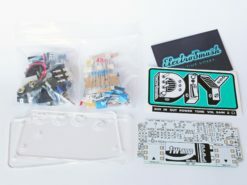 Not included: tools like solder iron, pliers, USB/power cables, etc. 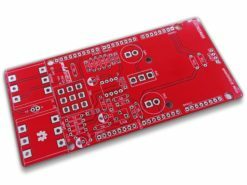 nor Raspberry Pi Zero Board.